In 2009, the first two classes of Melrose Leadership Academy dual immersion kindergarten students started school. 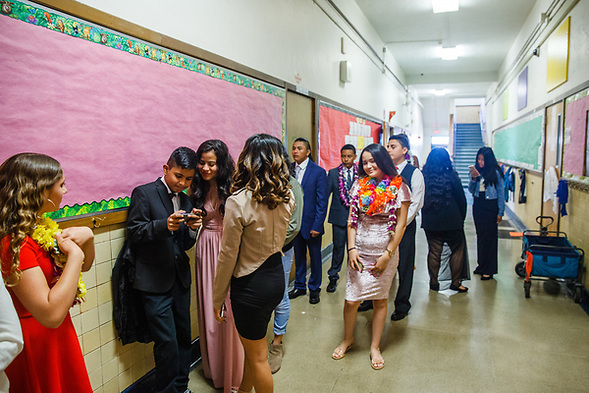 Last month, the first two classes of 8th grade MLA dual immersion students finished middle school. 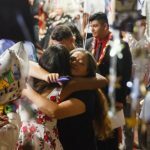 I photographed the June 7, 2018 promotion ceremony and a celebration dinner the day earlier. When we started at the school, we could only imagine the first 8th graduation class. 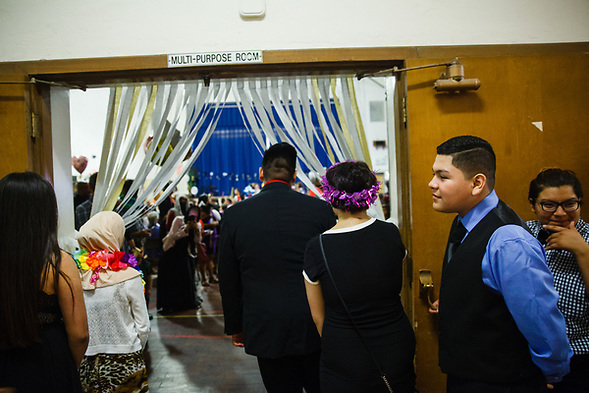 Now, these students are part of the school’s legacy. I have included photos from the first kindergarten graduation as well as photo galleries from the Promotion Ceremony and 8th Grade Party.